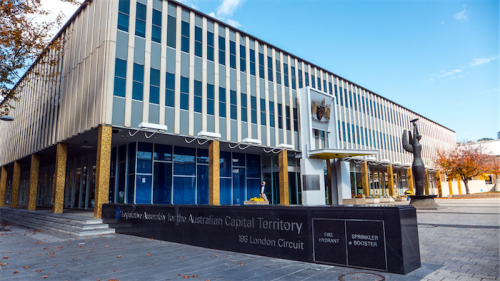 THERE is good news for people concerned about there being a formal process to investigate reports of corruption or such questionable goings-on within the ACT government. 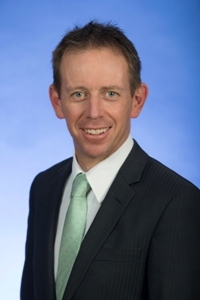 At a meeting of the Griffith-Narrabundah Community Association (GNCA) on Wednesday (October 24), Greens leader and government minister Shane Rattenbury said he was keeping his fingers crossed that the ACT Assembly could pass the legislation establishing the ACT’s own Independent Integrity Commission before the end of the year. This would mean that recruitment should then be underway into 2019 for the formal commencement, possibly by mid 2019. 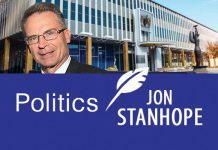 Naturally, given the demands of parliamentary privilege, Shane was careful on what details he could talk about as the standing committee is still finalising its work to hand its report to the Assembly next Tuesday (October 31). Nevertheless, it was clear to the audience that all parties in the ACT Assembly are working co-operatively to see this commission established. It was very positive to hear that the two drafts, one by the government and the other by the opposition, were being considered and that the good points from each were being identified as to how they could be included in the final version to be recommended to the Assembly. We were reminded that the commission will have coercive powers to make people appear before it should it be deemed necessary. The other good news was the funding. Rattenbury reminded us that the government has already set aside funds for the establishment of the commission. On top of that it is more likely that the new commission will not answer to the political party of the day in government, but rather be answerable to the whole Assembly through the Speaker. He answered some in-depth questions and left the audience with the perception that this new commission is about to become into being some time very soon. One very knowledgeable member of the audience stated that the ACT was about to get what could end up being one of the best integrity commissions in Australia. A big thanks to the GNCA for hosting this talk – and likewise thanks must go to Shane and other members of the standing committee for getting this valuable function almost to being a reality. One hopes the Federal government is watching and one day soon we may see something similar nationally.